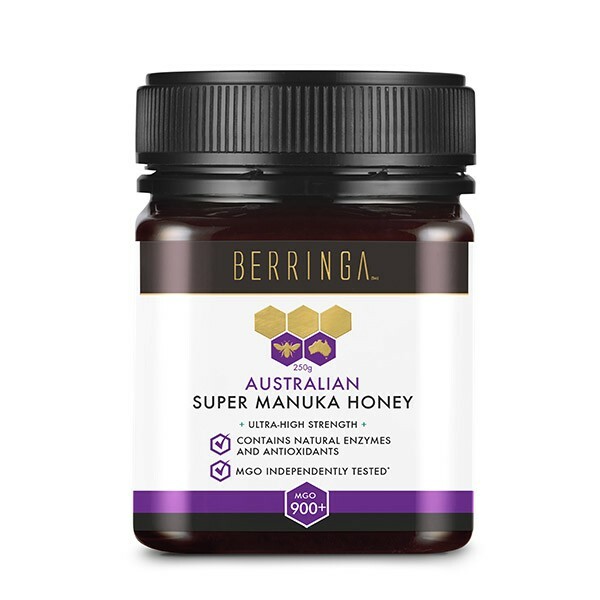 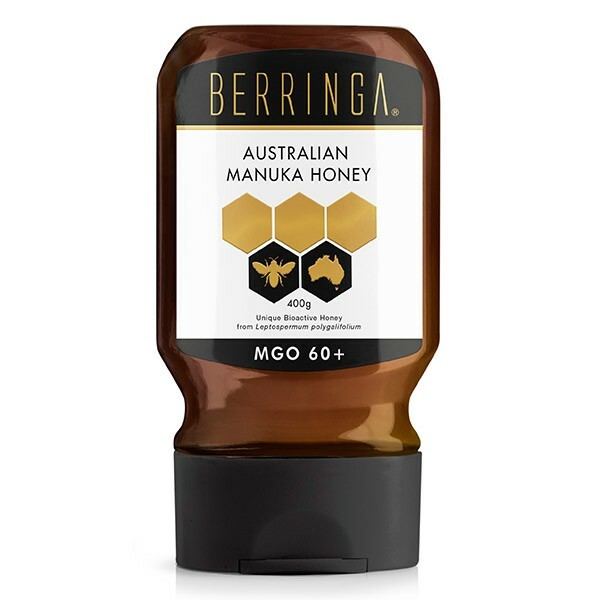 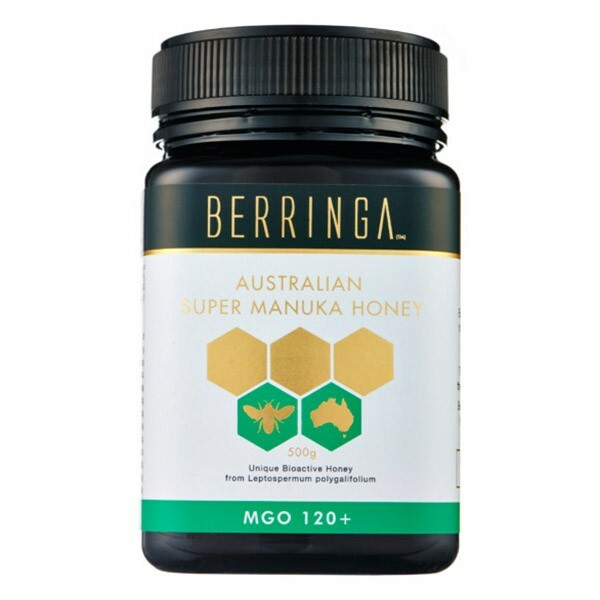 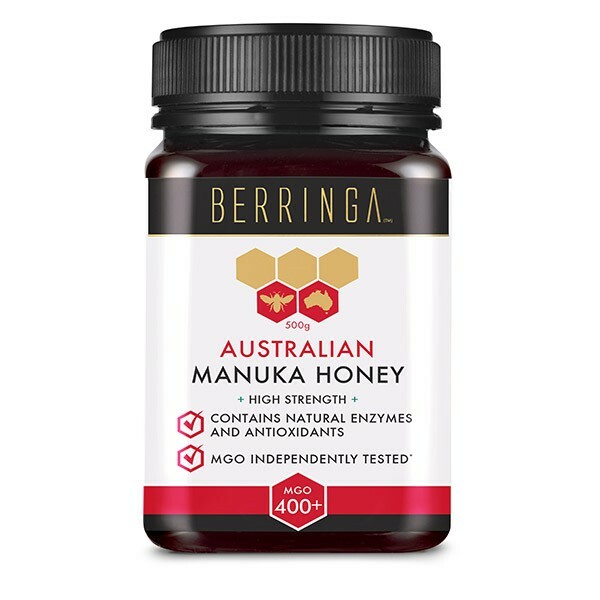 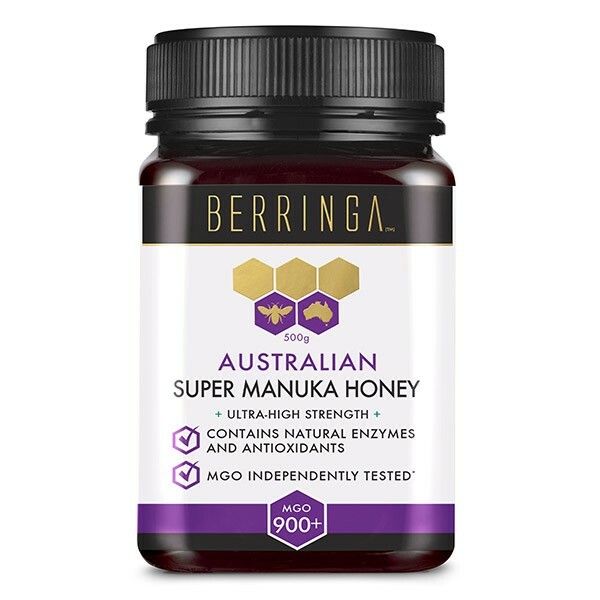 - Australian Super Manuka - highest MGO in the world. 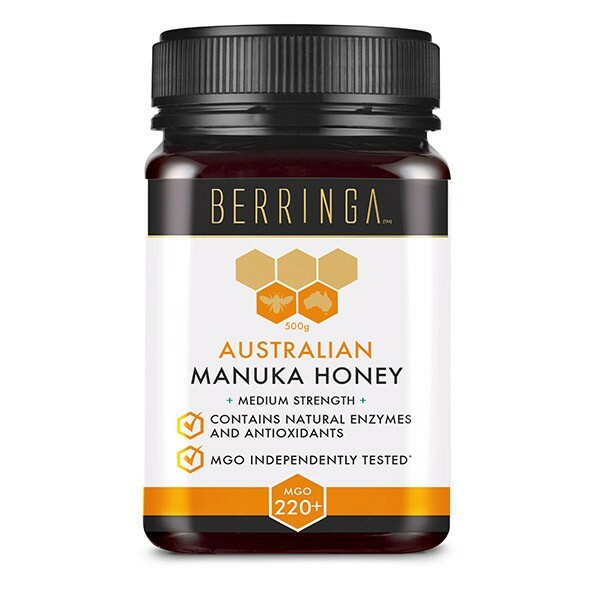 - New Zealand Certified Organic Manuka -scarce! 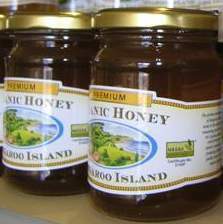 Hard to find certified organic! 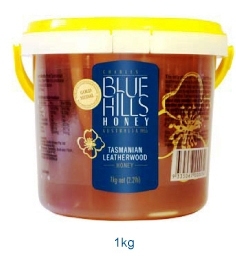 - Tasmanian Leatherwood - a real favourite. 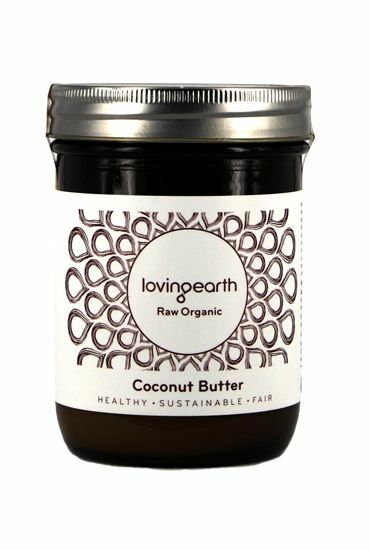 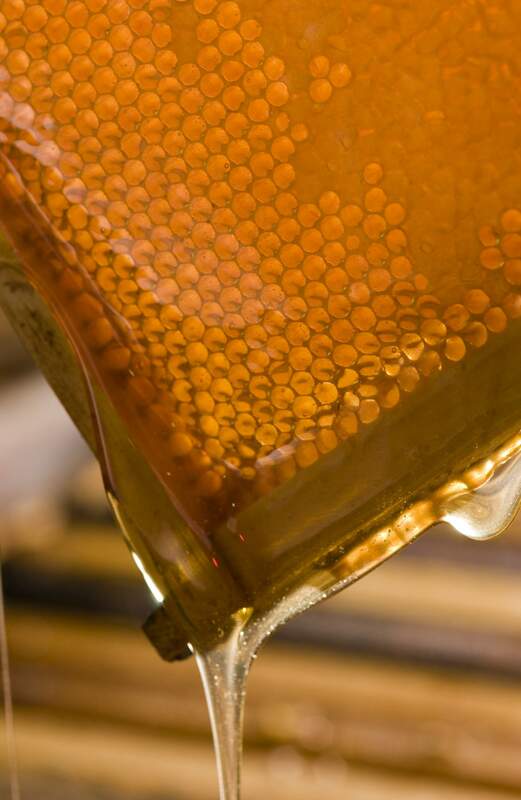 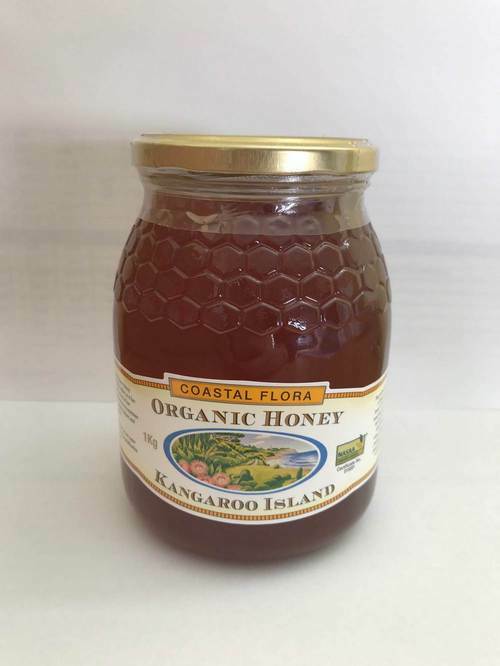 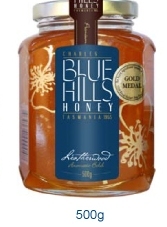 - Kangaroo Island Pure Ligurian Honey - the world's last remaining pure strain of honey by the Italian Ligurian Honeybee.